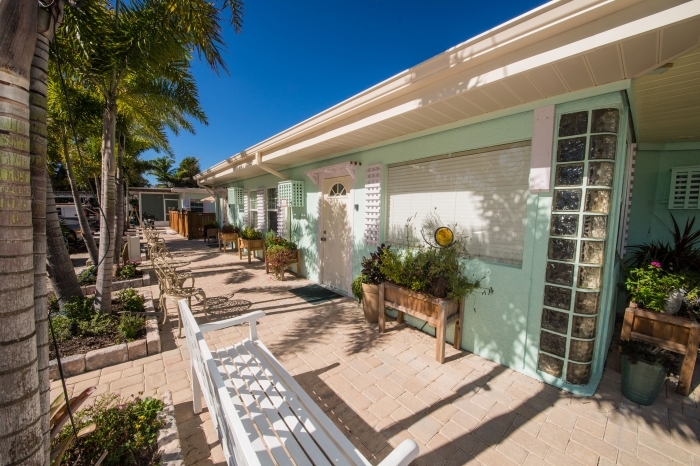 Guests at Haley’s Motel on Anna Maria Island have been enjoying the authentic tropical island experience for over 50 years. From grabbing one of our beach towels and chairs then heading out to our white sugar sand beach to exploring our unspoiled 7 mile long paradise riding a Haley’s bicycle, our guests remark that they feel as if they are staying with friends who own a comfortable beach house. Here at Haley’s, you will have the chance to enjoy Florida as it used to be. 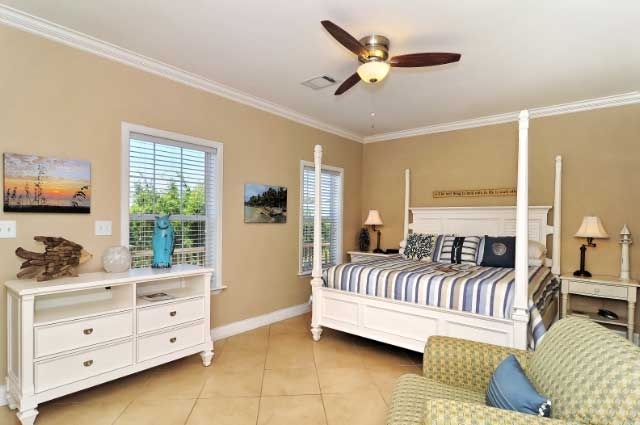 The “old Florida” feeling has been carefully captured in our décor and furnishings as we renovated. 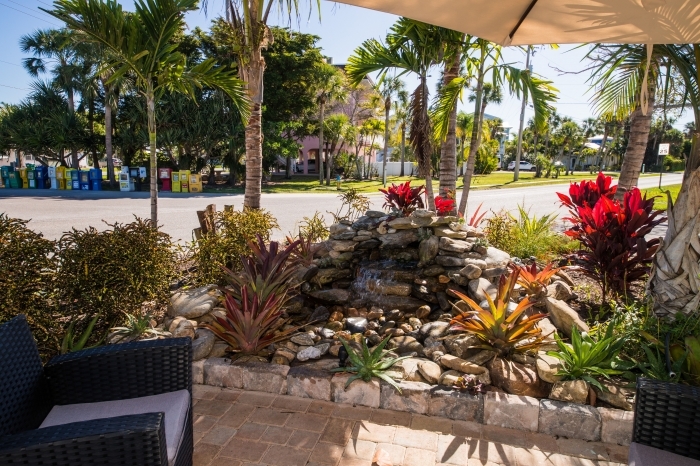 Our goal is for you to feel right at home and start to enjoy beach living from the moment you step through the door. Haley’s offers studios, motel rooms, and 1 and 2 bedroom cottages and apartments to suit every guest’s needs. 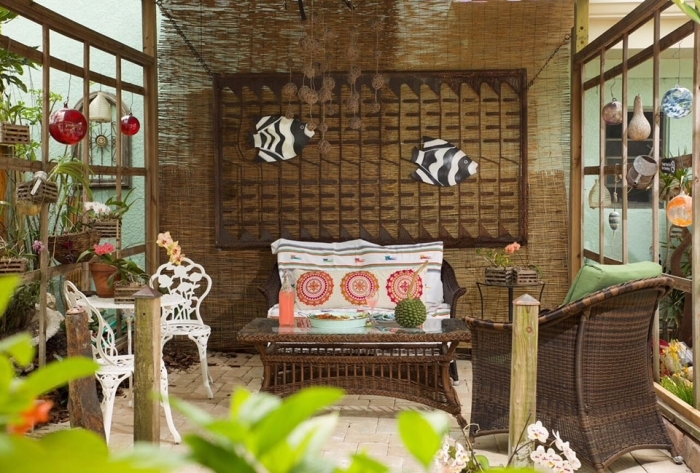 We can easily accommodate larger parties in our guesthouses that offer a screened front porch. Check out our New "Garden House" for up to 6. Three bedrooms each with a private bath and entrance. 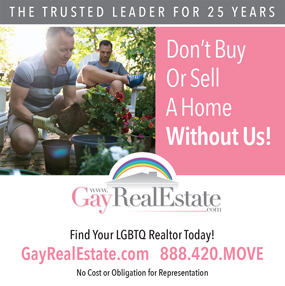 With a gay friendly, helpful concierge/owner staff on premises, available to give dining or sightseeing recommendations and directions, the turquoise waters of the Gulf of Mexico steps from your door, lush gardens, plenty of places on property to relax, a sparkling heated pool, and a whole laid-back, welcoming island to experience, you have the makings of the perfect vacation. 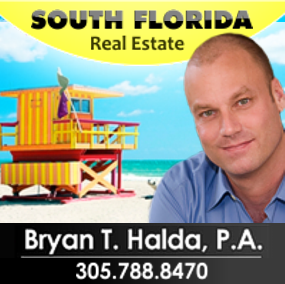 Haley’s is located centrally in the most desirable and quiet part of Anna Maria called Holmes Beach. From here, you can bike or take the free trolley to wonderful dining, shopping, and all kinds of activities. We also offer select dog friendly rooms where your pet will be comfortable and happy. 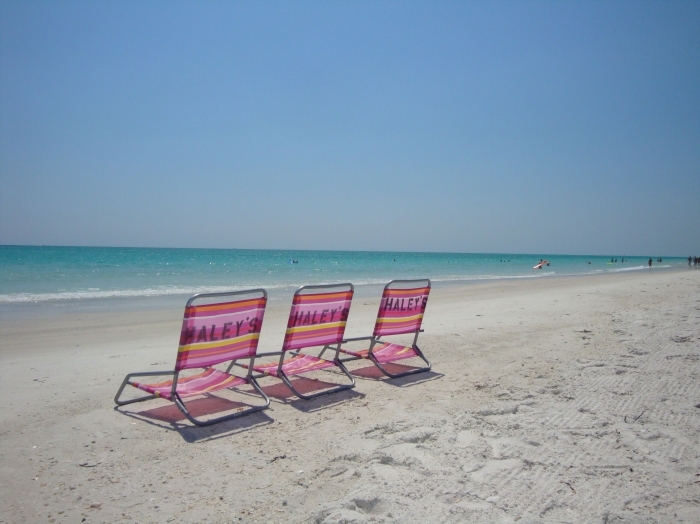 My husband & I traveled to Anna Maria Island for a family wedding and stayed at Haleys Motel. It was a great experience. The staff was wonderful and gave us tips on the best places to visit and the inside track on the best places to eat during our stay. Our room was so clean. There are so many extras that our friends staying at other locations did not have: bikes available to ride around the island, beach chairs & towels....all for free! Our friends were envious! 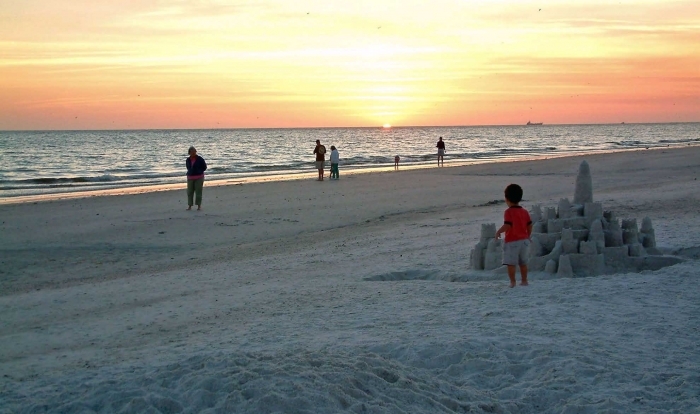 If we travel to Anna Maria Island again, we will be staying at Haleys.